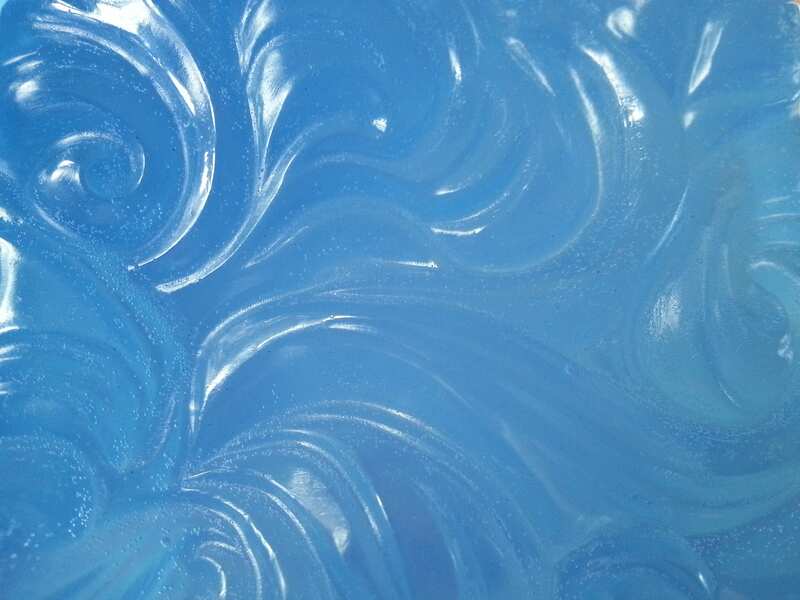 A fine bar of glycerin soap, scented with peppermint essential oil and extra moisturizing with organic green tea infused in organic olive oil. Swirled cloud pattern on top. 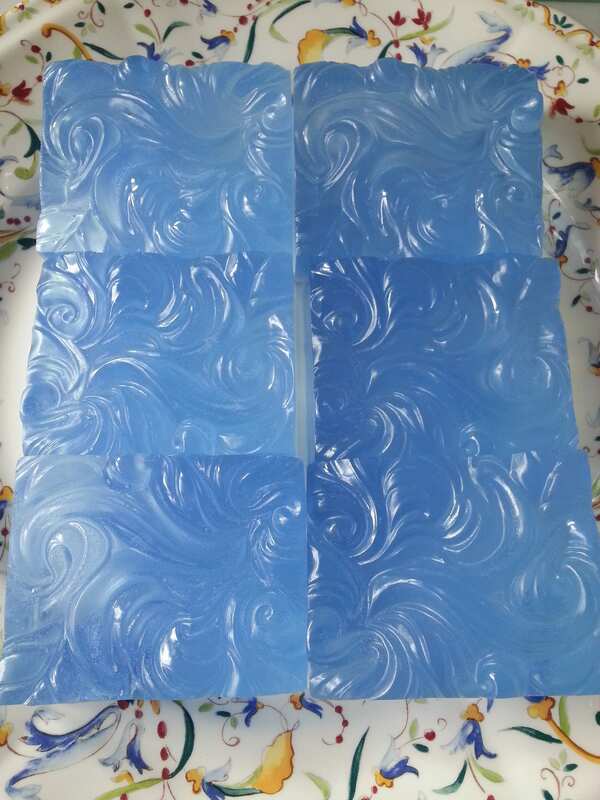 Soap comes in transparent blue color which may vary based on soap batch since these are handmade soaps, in a sealed eco-friendly clear compostable cello bag. 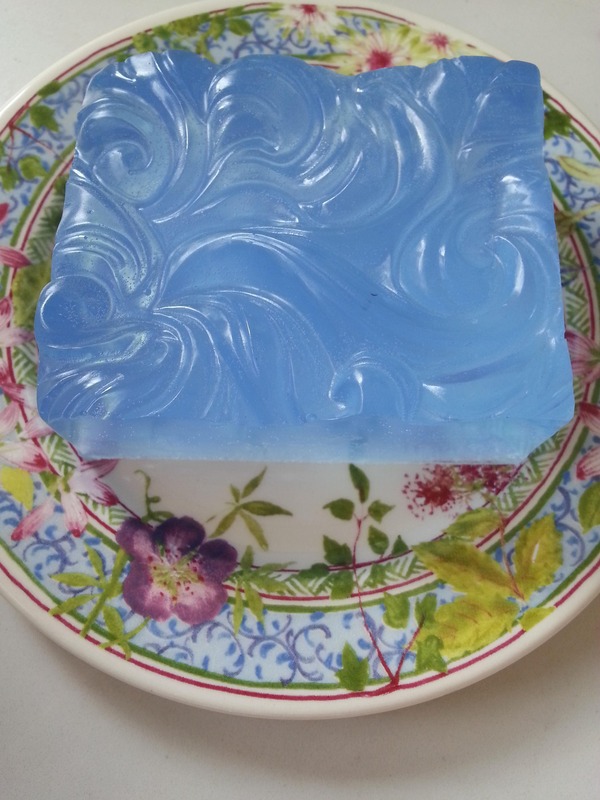 For each soap purchased here, $1.00 of purchase will be donated by our shop to The Smith Fund (General) (Smith College). If you buy 10 soaps at once, you will receive one additional soap for free (so $10 of your purchase would then be donated to Smith and you receive one free soap). We need to limit our current offering to 100 total soaps for available for purchase. We will make more as soon as we are able to do so! Ingredients: Coconut Oil, Palm Oil, Safflower Oil, Glycerine (kosher, of vegetable origin), Purified Water, Sodium Hydroxide (saponifying agent), Sorbitol, Propylene Glycol (made from vegetable glycerine), Sorbitan oleate (emulsifier), Oat protein, natural colorants, peppermint essential oil, and organic green tea infused in organic olive oil.